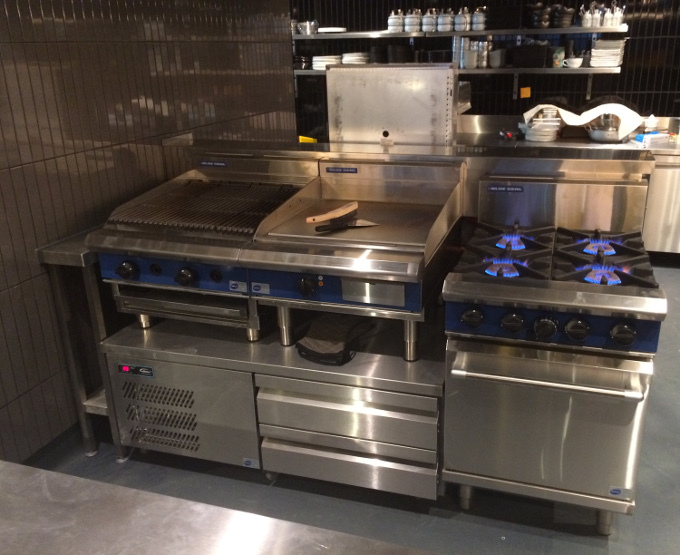 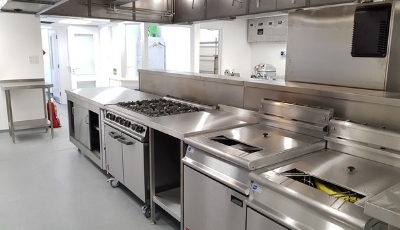 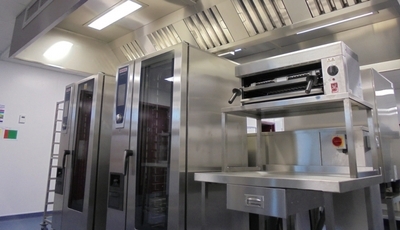 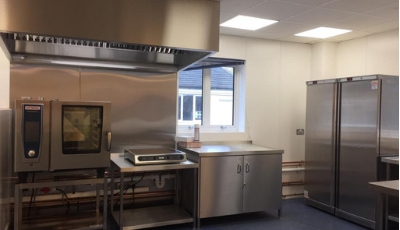 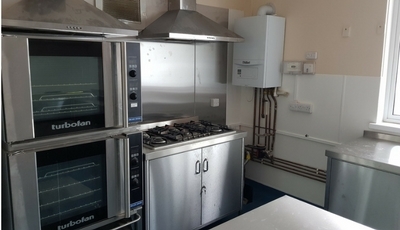 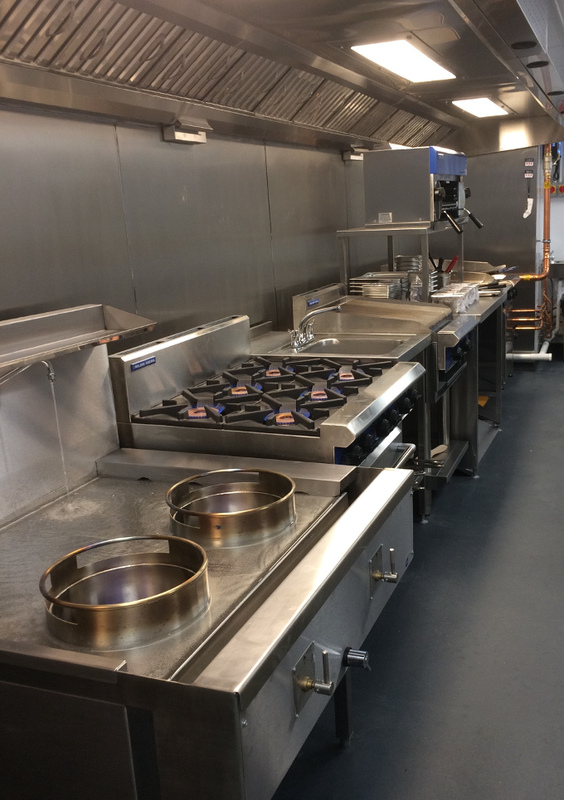 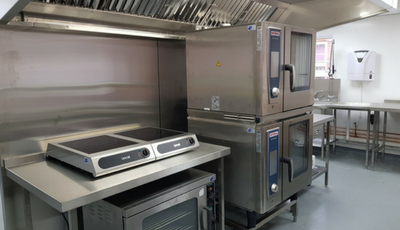 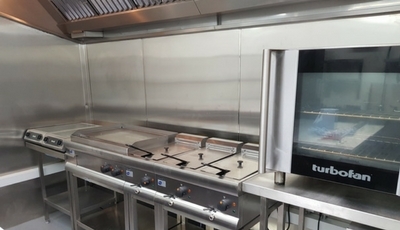 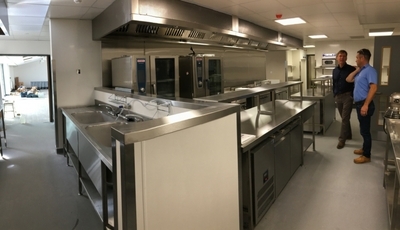 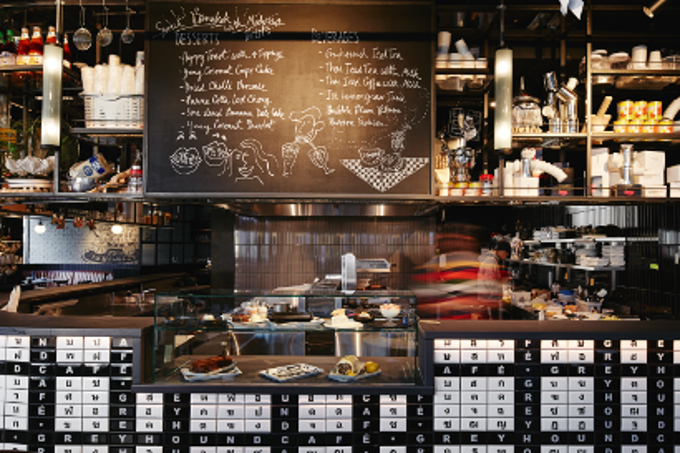 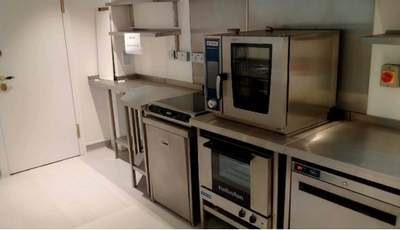 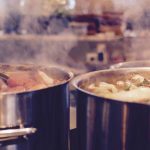 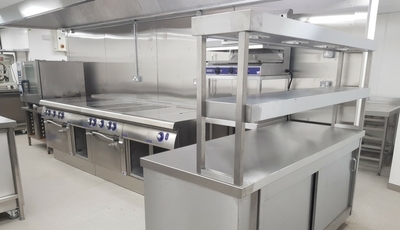 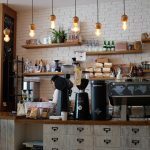 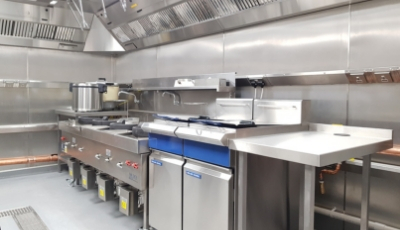 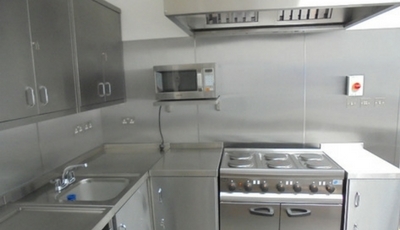 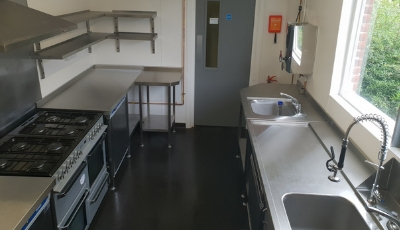 Indigo catering equipment Ltd was appointed to work alongside the clients Architect and main building contractor to design and install the catering equipment and bar facilities at the new site located in Berners Street just off Oxford Street. 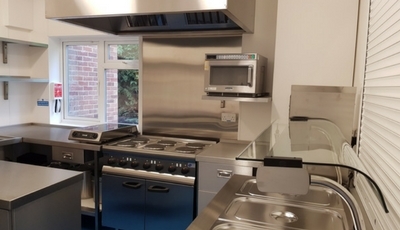 The project included for a basement production kitchen, front of house theatre kitchen and two bars. 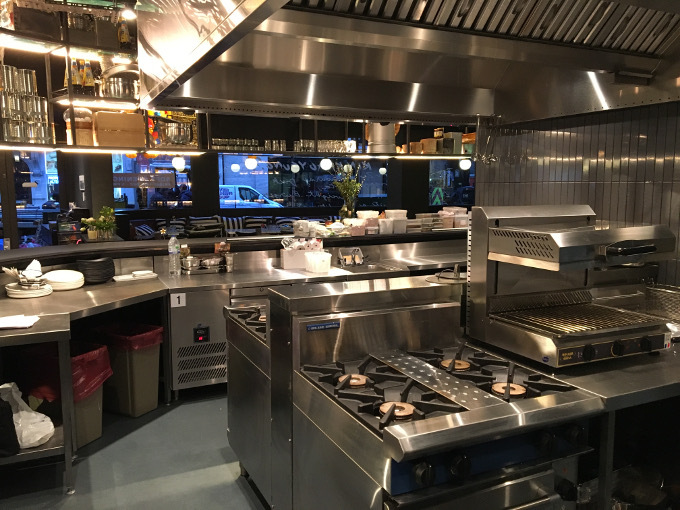 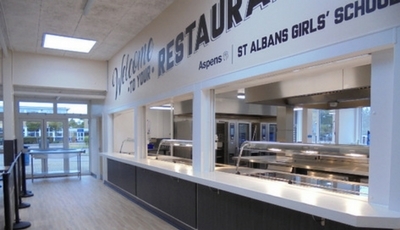 Due to the nature of the open kitchen, a particularly high standard was needed in order to provide diners with an unforgettable experience. 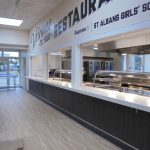 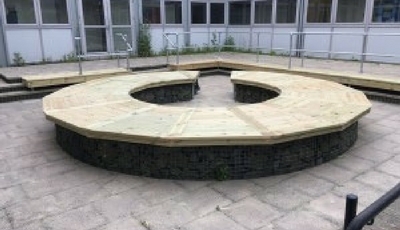 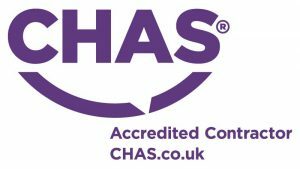 The other challenges overcome were the tight timescales for the project to be completed by such a very strict works programme that was set, but nevertheless, the project came in on time for the official opening. 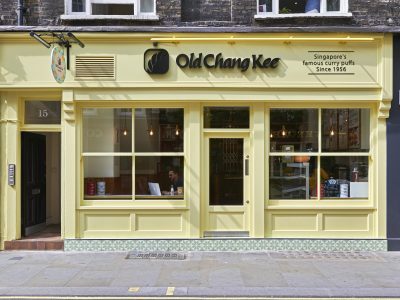 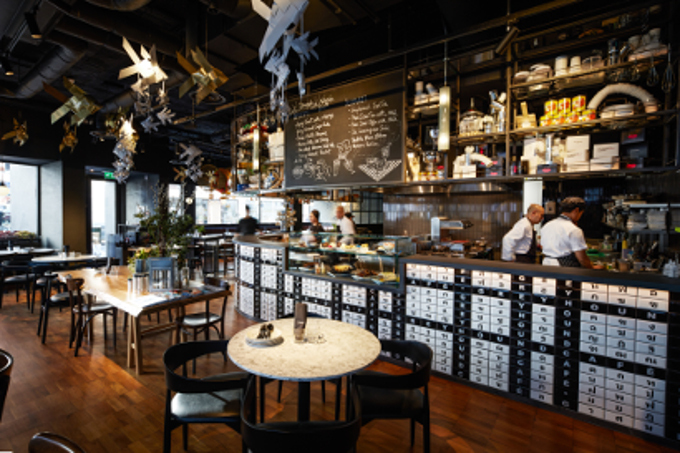 Bringing you a taste of Thailand, Greyhound cafe supplies a unique experience to London, and it gives us a great pleasure to say that we worked hand-in-hand with providing a fully functioning, robust commercial kitchen to help them on their journey into the UK.